Formation Zone client, Conor Handley-Collins, has been named in the top 42 entrepreneurs under forty-two in the South West by Insider Media. 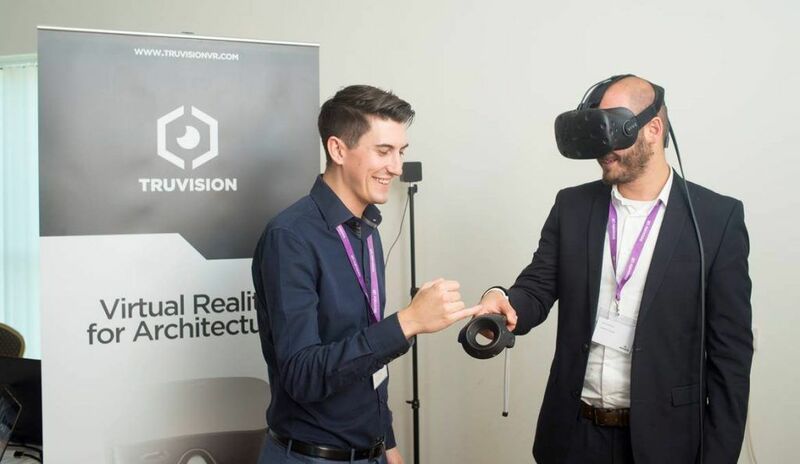 Conor Handley-Collins, who runs TruVision with fellow Plymouth University graduate Gary Roberson, has been named in the top 42 entrepreneurs under forty-two in the South West by Insider Media. Conor and Gary both studied Digital Art and Technology at Plymouth University, before starting TruVision. Conor has combined the skills he learned on their course with management, sales and marketing expertise to become one of the regions rising stars. The TruVision team run their business out of the award-winning business incubator Formation Zone and were recently named as Start-up Business of the Year at the Plymouth Herald Business Awards.